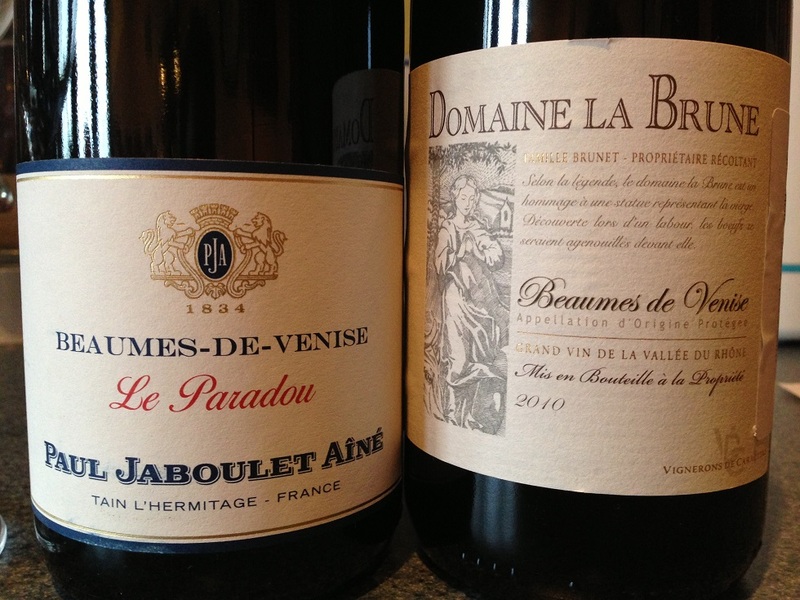 A good test of expensive Burgundy wines (white or red) is whether they go with beans on toast. 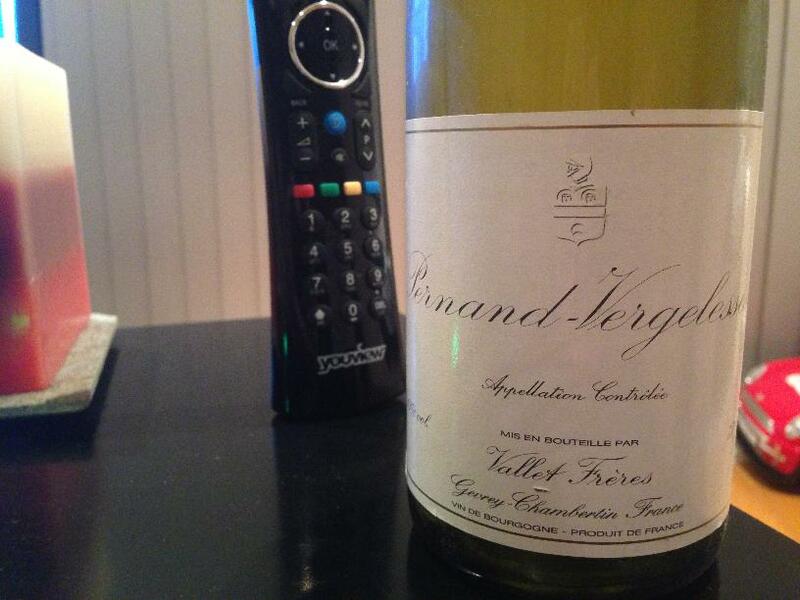 I paid Virgin Wines £23.99 for this Pernand-Vergelesses, gulp…. If you join one of the opaque monthly payment schemes, you can make it cheaper. Personally, I’m sick of trading £20 per month for a “discount” on wines, so I have stopped all such accounts (including Virgin) and I am sticking to retailers with simple principles: Join up, look at the website, decide whether to buy, secure in the knowledge that you can nearly always find a competitor price in the event of lingering doubt. Clearly meeting the expensive moniker, this Vallet Frères is rounder than a grapefruit, zingier than a grapefruit, and fruitier than a grape. This is important because to stand up to the shock and awe of (Branston) baked beans requires a good slug of fruit, gentle tannins and battery like acidity. Tick. Tick. Tick.